Much has been said about the difficulty in keeping marine fish. There are so many conflicting opinions on the way forward in keeping marine species in captivity. what the filtration system should achieve. Improvements in the equipment and modern filtration has made a significant difference to the success in keeping these beautiful creatures. Not hard to keep and dont need any expert skills just common sense and patience is the most important factor. Our aquariums are custom made to your specification. By improving the aquarium system and creating a better environment we reduce the numbers of fish that die prematurely The equipment used in our systems will reduce power consumtion in times of economic crises and enhance the environment by producing much needed oxygen levels. We dont just build aquariums we provide the full service. Design, Construction, Installation. We provide service and back up on all complete systems. We provide systems suitable for the total beginner to large custom built aquariums for the office/hotel/restaurant. All our systems are designed for low maintenance. Overall, you should try coming as close as you can to their natural environment in the wild. This includes adjusting the temperature/environment, biological, and water quality in your saltwater aquarium setup. Your saltwater aquarium setup will begin before you actually bring your fish to their new home. You will need to condition the environment accordingly first. When using one in a home aquarium, the UV unit should be placed last in the filtration line. You want to first filter the aquarium water through your mechanical filter and then run the water through the UV device before returning the water to your fish tank. By first removing the solids in the aquarium water with your mechanical filter (canister filter, etc), you are helping your UV unit to attain maximum operational efficiency. The effectiveness of any UV sterilizer is determined by the UV bulb wattage, the age of the UV bulb, how clean the quartz sleeve is and the flow rate of the unit. UV Light Bulb The effectiveness of the bulb will deminish with time and use. Manufacturers usually recommend replacing the bulb after 6 months. 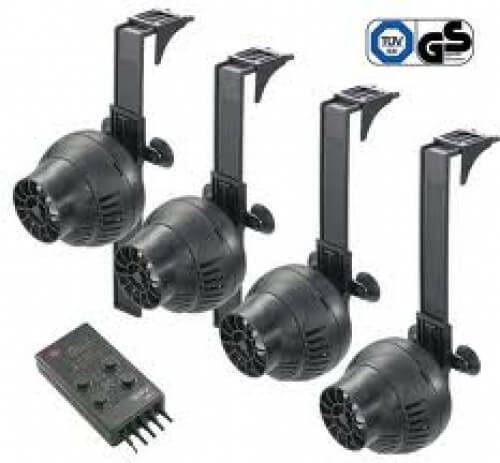 You can find units with bulbs anywhere from 8 watts up to as high as 130 watts. The higher the wattage of the light, generally the more effective it is. If you have a unit with a lower wattage then you will want to have a lower flow rate to get the most out of the unit. For indoor freshwater fish tanks that are well filtered and properly maintained, you really don't need one. Saltwater hobbyists may have a good excuse for getting one because of the high price tags for many of the saltwater species. However, most hobbyists really don't need one if they are doing things properly. Doing things properly would mean using a quarantine fish tank for new arrivals and performing frequent fish tank maintenance. 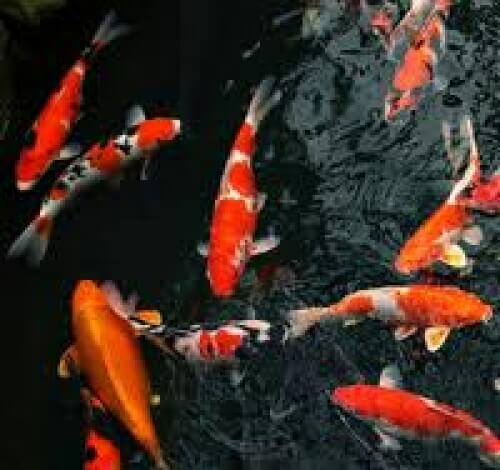 Outdoor pond keepers may want to invest in a UV sterilizer to help control algae problems in their out door ponds. 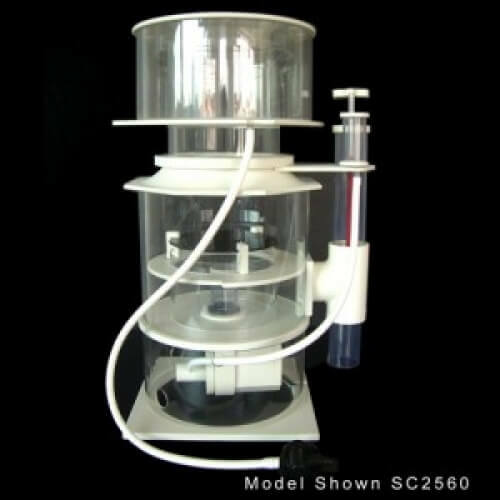 A protein skimmer, also sometimes referred to as a foam fractionator, is a piece of aquarium equipment that is primarily used in saltwater aquariums in order to remove dissolved organic compounds (DOC) and other harmful substances that if not removed can breakdown in the aquarium or filter adding to the biological load on an aquarium. Protein skimmers remove these hydrophilic substances completely from the water using air bubbles that are collected in a collection cup. As air and water are mixed in the skimmer chamber the bubbles rise and take with them the dissolved organics that are attracted to the bubble surface. When the bubbles with the proteins, amino acids and other nasty stuff bubble up the tube into the collection cup they are completely removed from the aquarium. 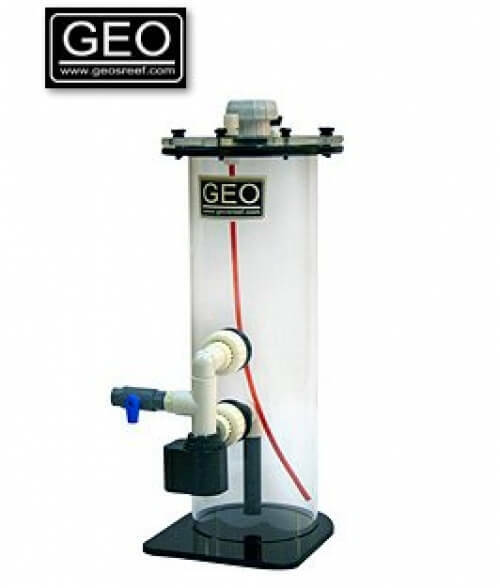 Unlike a mechanical filter that just traps solids but still exposes them to the aquarium as the water continues to flow over them all the while these solids are breaking down and adding to the total bio-load on a tank. Skimmers could possibly be consider one of the most significant advances for the saltwater hobbyist. Think about the ocean for a minute. You know how as the waves crash on shore you will sometimes notice sea foam? This is similar to the way protein skimmers function. Air is mixed with water and then the dirty bubbles (foam) are placed on shore, only with a protein skimmer this foam is removed from the system via the collection cup. By removing dissolved organics the aquarium water clarity does not age or yellow as quickly since the DOC buildup is less allowing light to penetrate deeper into the tank for the benefit of corals and other inverts. Can help lead to a more stable pH since less dissolved organics are in the system. Overall improvement in the health and vigor of the animals in the aquarium since their wastes are being removed from the system via the collection cup. Do I really need to a protein skimmer? One of the first questions new saltwater hobbyists seem to ask is whether they really need a protein skimmer for their first setup. Especially when they start to shop for a skimmer. The short answer is no, you don't have to run a protein skimmer on your setup. There are many hobbyists that run successful systems without them. However, these hobbyists also realize the importance of regular partial water changes for the aquarium and how important water changes are to the health and well being of the animals in their care. By not running a skimmer you really do need to stay on top of those water changes. Otherwise you will start to see nuisance algae growths cropping up all over the place, especially if you have high output lighting like metal halides, T5's or VHO flourescents. 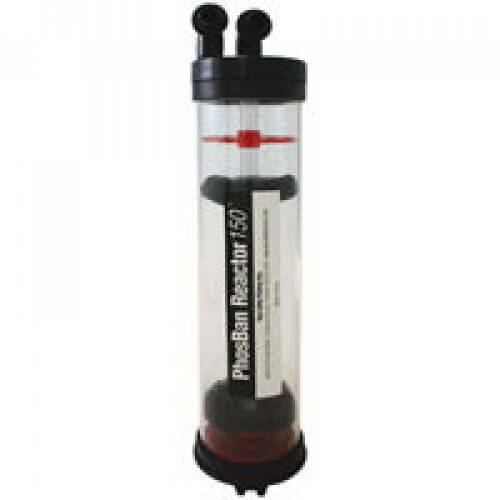 The initial expense of getting a good protein skimmer is justified in the peace of mind it gives the hobbyist and the overall water quality improvement it can provide. I'm telling ya, once you see and smell your first collection cup full of gunk that is removed from your aquarium you will be hooked on skimmers. The way most systems are stocked nowadays (rarely are they under stocked) skimmers should be pulling out at least a cup full of skimmate from the system daily. Do you really want that amount of dissolved organics accumulating in your tank in between water changes? Me neither. Running a system without a skimmer and without live rock would seem to be someone that is just trying to A) set themselves up for failure or B) they like bashing their heads against walls. If you're planning on a system without live rock and no protein skimmer I would simply ask, why? Make the system as easy to maintain as possible and chances are you will be able to enjoy it more. Co-current skimmers: These were some of the first used and they had an air stone at the bottom of the chamber providing the air bubbles. The air bubbles rose vertically and were collected into a cup. Actually, these skimmers even today are good skimmers. The wooden air stones (finer bubbles) just have to be replaced regularly. Counter Current skimmers: The air/water mixture is forced through a counter-current of aquarium water in the body of the skimmer. This is supposed to give a longer contact time for the bubbles to attract the organics. Venturi skimmers: These use a venturi valve to mix in air with the water. These valves are usually situated on the intake tube coming into the skimmer. Needle Wheel Skimmers: These use a spoked wheel that spins and chops up the incoming water producing fine bubbles. There are also mesh wheel skimmers that function in a similar way. Spray Induction: As the aquarium water comes into the skimmer it is forced through a spray nozzle that creates a lot of tiny bubbles. Downdraft and Beckett: These skimmer types use proprietary parts to mix the air and water to create the glorious bubbles we love. Some of the larger protein skimmers are these types of skimmers. Knowing how a skimmer creates it's bubbles could be a consideration for the hobbyist. Some are more popular than others. It really comes down to doing your research, just like everything else in this hobby. Are you going to pick a skimmer just because it's a downdraft skimmer? Of course not. You are going to come to a decision based on reviews from other hobbyists or first Hand experience with a unit. When shopping for a protein skimmer it is very important to include in your decision making the methods and ease of maintenance on the product before buying one. How easy is it to empty and clean the collection cup? This is a daily task and collection cup design is a very important factor. How easy is it to get into the skimmer with your arm for scrubbing the walls? You won't be cleaning the walls except maybe every 6 months to annually. How easy is it to clean the bubble creation device? Can you easily get to it with a small bottle brush? Cleaning the collection cup should be done daily for optimum performance. As residue builds up on the neck of the cup it can impede the rising of the foam and ultimately the amount of gunk that you remove from the system. Skimmers can be a valuable asset for your saltwater aquarium. They can help create a more stable environment for your animals and a healthier one too. If you just can't afford a decent protein skimmer you should honestly rethink the whole saltwater thing, at least for now. Especially for a beginner to the hobby our goal here is to make sure you have all the tools you need to succeed while having fun. Save up enough money until you can afford one a later date. You will be glad you did. One last thing, skimmers are very expensive and the old saying that "you get what you pay for" certainly has some merit with skimmers. Trying to go the inexpensive route will often end up costing you more in the long run. I've been there and done that. Don't waste your money on a cheap skimmer. This piece of aquarium equipment is just too important. Get a good one from the start after researching them thoroughly. 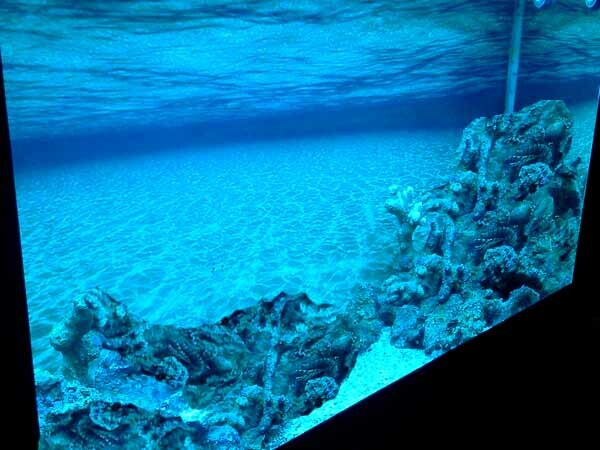 Our state-of-the-art Aquarium Life Support Systems (LSS) create a healthy and stable environment for marine life. 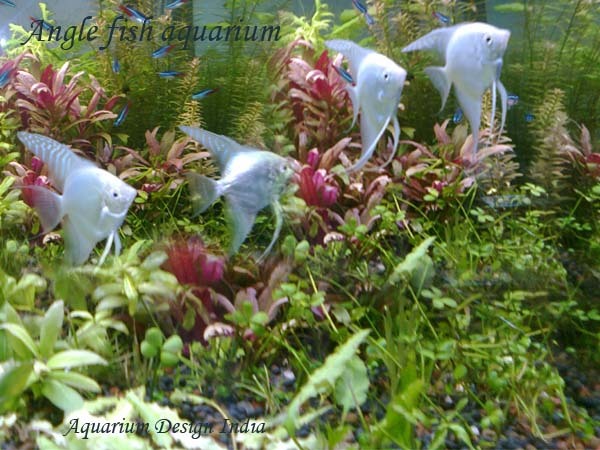 Aquarium Design India filtration systems are quiet and dependable,to provide maximum enjoyment with minimal fuss. Our experienced Life Support System Design Team take pride in creating effective, efficient, user friendly filtration designs. 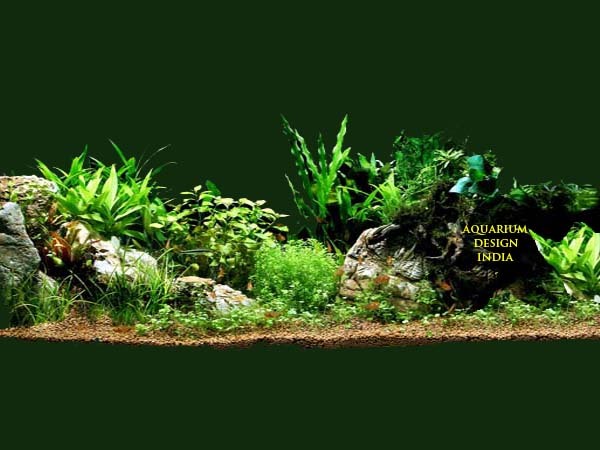 Our installation team travels the India and ensures that your Aquarium Design India Aquarium is installed to our exacting standards and ready for you to enjoy for years to come. 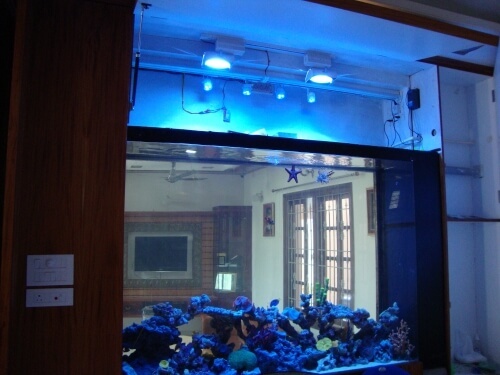 Our unique, awe inspiring aquarium systems have been installed Nationally by our team of experts for over 20 years. 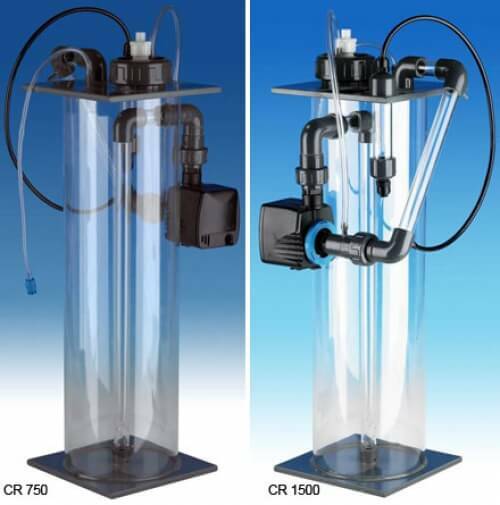 Many of our smaller aquarium filtration systems are self contained below the aquarium and utilize our robust Clear Choice Wet-dry filter However, for aquariums over 350 gallons, the aquarium life support systems should be located remotely within your facility or residence. The size of the Life Support System is based on the volume and complexity of your particular aquarium application. LSS Design Fundamentals All re-circulated aquarium life support systems require biological, mechanical and chemical filtration. Protein skimming is considered essential for all saltwater applications. The design may include our self-contained Clear Choice Wet-dry filter for aquariums under 350 gallons, or a remote filtration system for larger aquariums. 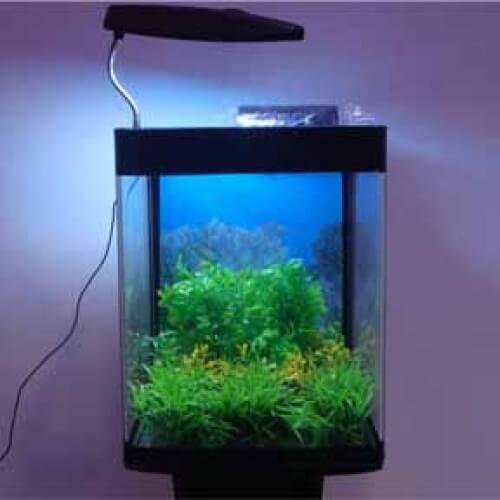 A typical remote aquarium life support system will utilize an open system and often include a closed system to provide additional water circulation. 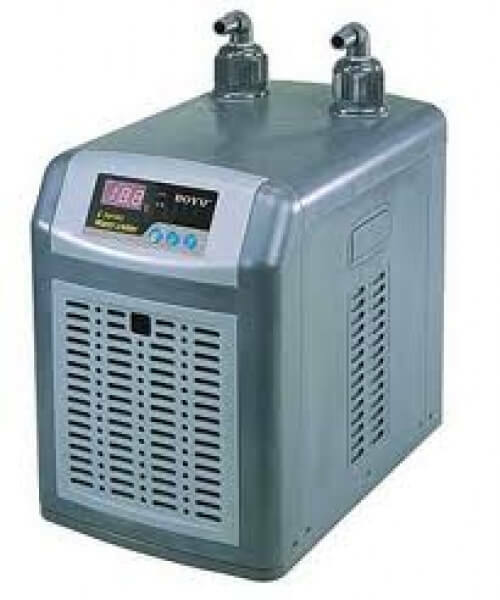 Most remote LSS will also require a chiller and heater to control water temperature within the aquarium. Turn over through the open system should be approximately four times per hour. Therefore, the pump should be rated for this turn over at the given head loss for the aquarium application. The system requires an atmospheric reservoir of approximately 10% the volume of the main aquarium (the more volume available, the better). Within the open reservoir pre-filtration, typically micron polyester bag filters are used. On marine systems, an open system includes a protein skimmer rated for the volume and load of the aquarium in question. The skimmer should have the capacity to handle at least 100% of the volume of the aquarium once per hour. 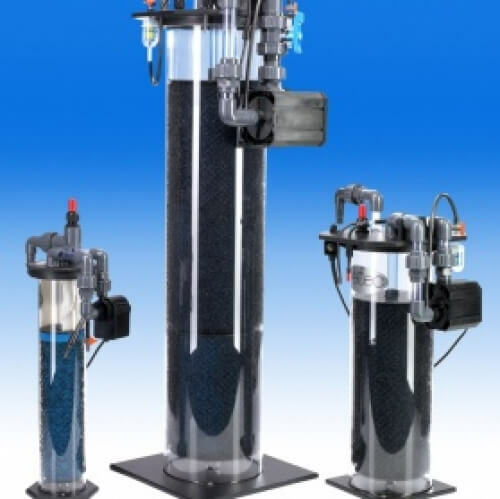 The open system typically utilizes a fluidized bed filter and/or a bio/de-gassing tower with a sufficient quantity of bio-balls for gaseous exchange and biological oxidation/reduction. The closed system provides additional circulation. 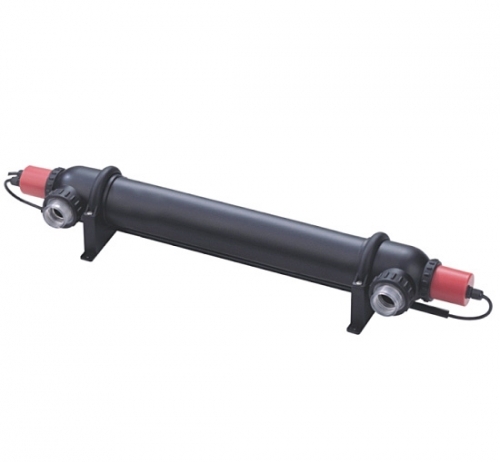 Additional mechanical filtration is achieved using a canister filter or other high capacity mechanical filter. Additional chemical filtration is provided by a carbon canister filter. 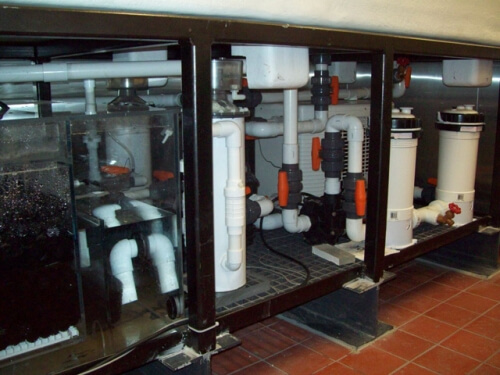 A side stream is directed to the aquarium chilling system to maintain a constant temperature. Water from the closed system may be used to supply an Ultra-Violet Sterilizer for additional filtration. Provide courteous, on-time installation by professional installers, licensed and insured as required by law, and trained to meet our tight standards. Take the utmost care of your home during the installation process, including wearing shoe covers and protecting your floors. Complete a pre-installation site survey upon arrival at your home to ensure the success of the installation. Install and secure your new aquarium structure. Clean up the work area, including removal of packaging and installation-related debris. 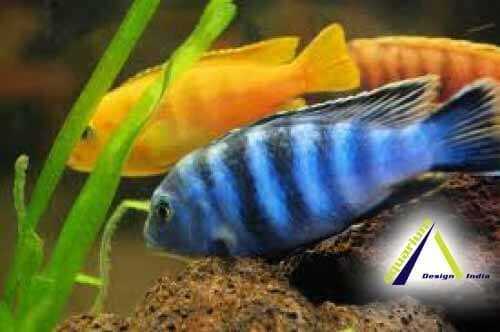 Provide you with a Basic Aquarium Care manual and fish portfolio, personalized to the installed system. Provide a certificate of professional installation warranty for one year. Within the aquarium, fish and uneaten food produce waste which breaks down to form AMMONIA (NH4). Aerobic bacteria within the filtration system of the tank then oxidise the ammonia first to NITRITE (NO2) and then further to NITRATE (NO3). This series of processes is continuous and ultimately leads to a build up of nitrate in the aquarium which can only be reduced without a nitrate filter by either large regular water changes, heavy aquatic planting or by a reductive process whereby the oxygen from the nitrate molecules is utilised by anaerobic bacteria to convert it to NITROGEN GAS (N2). The natural reduction of nitrate to nitrogen gas will only occur if there is an area within your system with a very low oxygen level that will allow anaerobic bacteria to exist in sufficient quantities to handle the waste that is being produced by your tank's inhabitants, such as within live rock or in a deep sand bed. Where this does not exist it is necessary to create such an environment and this is where the ADI denitrification reactors come in to play.